Inside a sprawling, secure federal complex in Suitland, Maryland, sits a building housing some of the NOAA's most secure systems. Among them is a search and rescue program that uses satellites to send help to those in danger in the world's most remote regions. WASHINGTON — Inside a sprawling, secure federal complex in Suitland, Maryland, sits a building housing some of the National Oceanic and Atmospheric Administration’s most secure systems. Among them is the Search and Rescue Satellite Aided Tracking System, commonly referred to as SARSAT. It’s where people who need help far, far away from anyone else can turn. 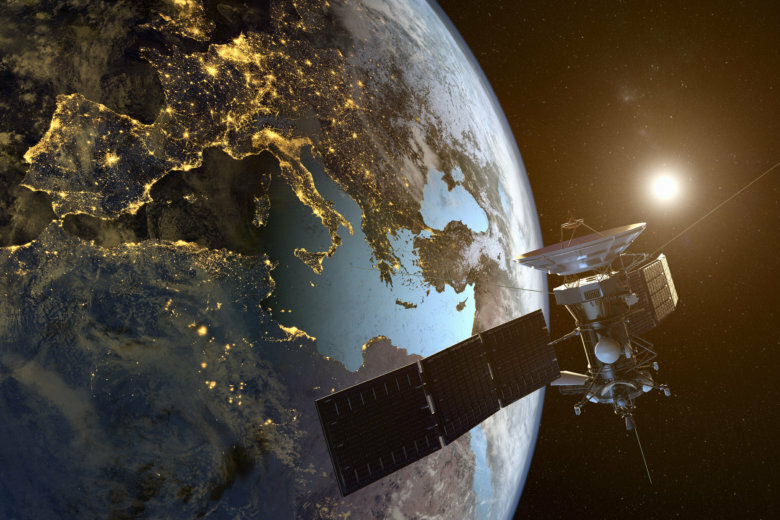 Essentially, planes and boats that launch their emergency beacons send that signal to weather satellites in space, which then beam it back to the SARSAT facility in Suitland. The office also receives signals that come from personal locator beacons carried by people hiking or driving in some of the world’s most remote regions. “They go to the satellites and come to our control center and then we dispatch those alerts to the search and rescue forces in charge of those particular regions,” said Collohan. It’s done in a matter of seconds. Once NOAA gets that emergency signal it then coordinates with the whatever agency is the proper one to handle an emergency response, for example, the Coast Guard if it’s for a ship at sea.